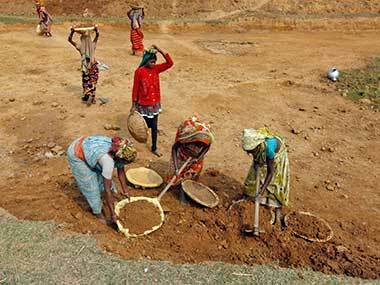 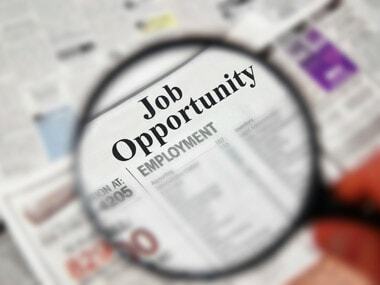 The assessment by the NSSO conducted between July 2017-June 2018, showed the unemployment rate stood at 6.1 percent, the highest since 1972-73, the report said. 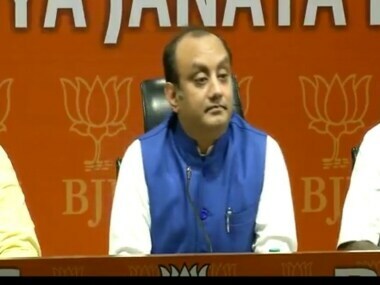 BJP spokesperson Sudhanshu Trivedi said that the BJP strongly condemns Rahul Gandhi's statements, which have "belittled" Indian politics in the eyes of the world. 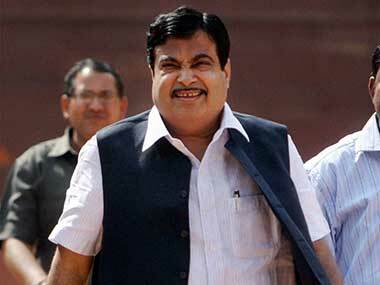 The government will focus on training drivers as adequate driving skills can provide employment to about 50 lakh people. 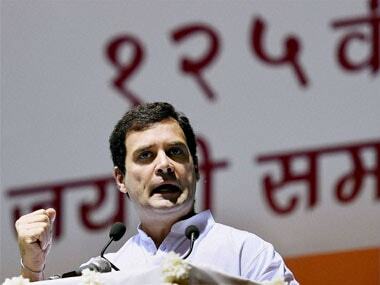 'The RSS and BJP uses migrants' anxiety and insecurity to spread anger and hatred', said Rahul Gandhi.